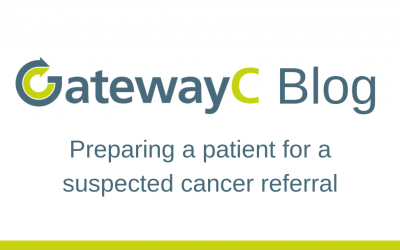 Welcome to Cancer Keys, a regular bite-sized learning column brought to you by GatewayC in collaboration with Cancer Research UK. 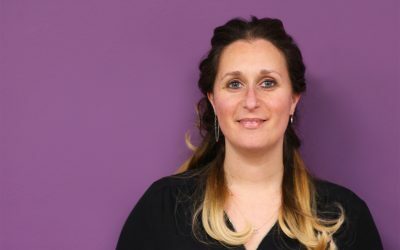 Whilst many people may associate brain tumours with headaches, often affected patients do not present with a headache until a later stage, if at all. Only up to 16% of brain tumour patients present to their GP with an isolated headache*; some diagnosed patients will never develop a headache. It is important to be vigilant for other progressive neurological symptoms including visual field loss, personality changes or new-onset seizures. NICE NG12 guidelines advise an urgent direct access MRI (or CT) scan within two weeks for adults with progressive, sub-acute loss of central neurological function (or a suspected cancer referral if MRI/CT unavailable), or a very urgent referral (within 48 hours) for children and young people with newly abnormal cerebellar or other central neurological function. 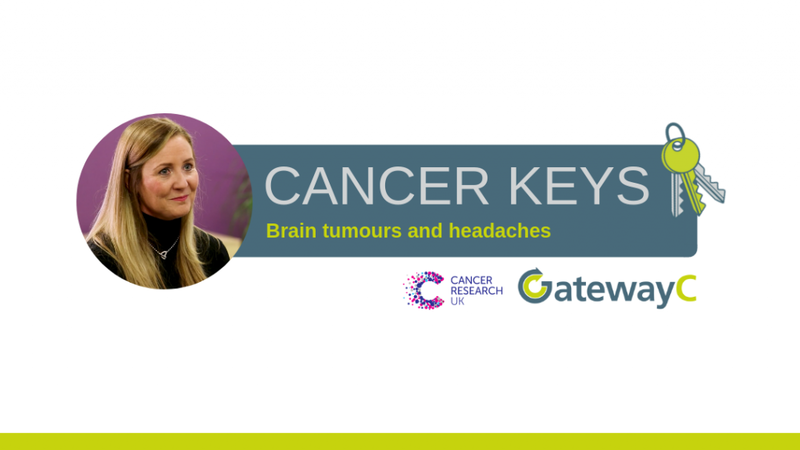 Cancer Keys are a collaboration between GatewayC and Cancer Research UK. Brain tumour patients do not present with a headache until a later stage, if at all. Access GatewayC’s Brain Tumour – Early Diagnosis course here.